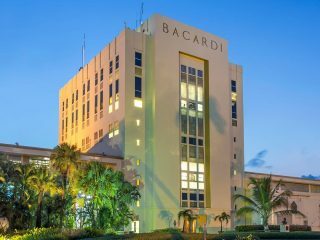 Created in 1862, BACARDÍ Reserva Ocho is one of the oldest private rum blends in the world. 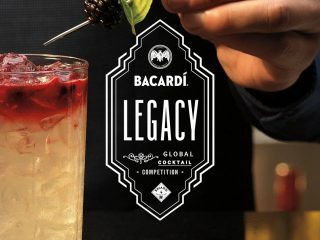 For seven generations, the BACARDÍ family enjoyed it as their personal reserve. Happily, today everyone can enjoy this golden sipping rum and create special moments together. A modern day spin on 'The Old Fashioned' using BACARDÍ Reserva Ocho rum and fresh pressed apple juice.